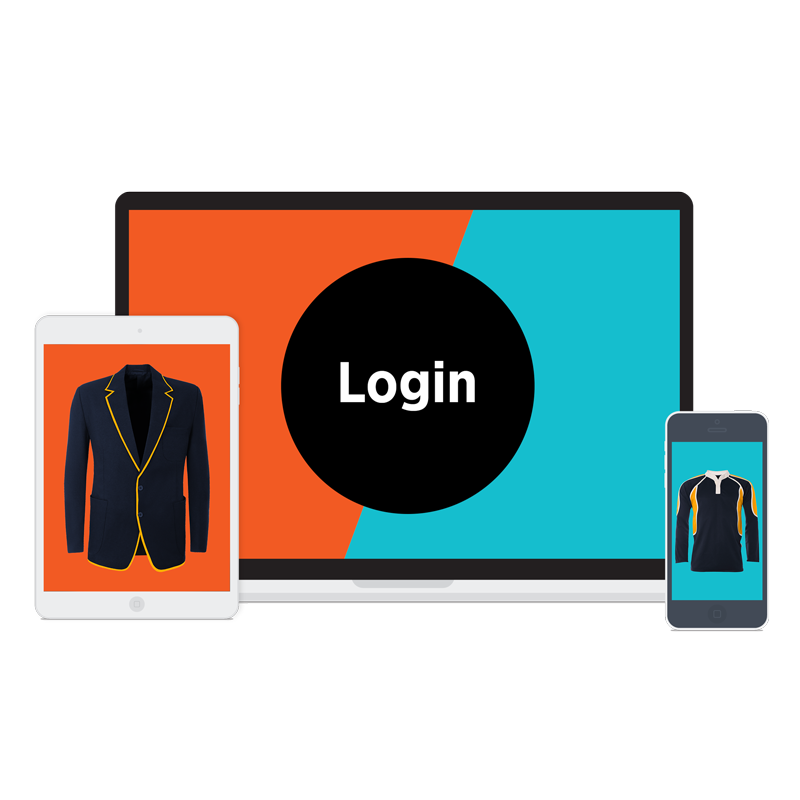 Register a new account for our online ordering system for Parents & Students and buy your school uniform and PE kit. 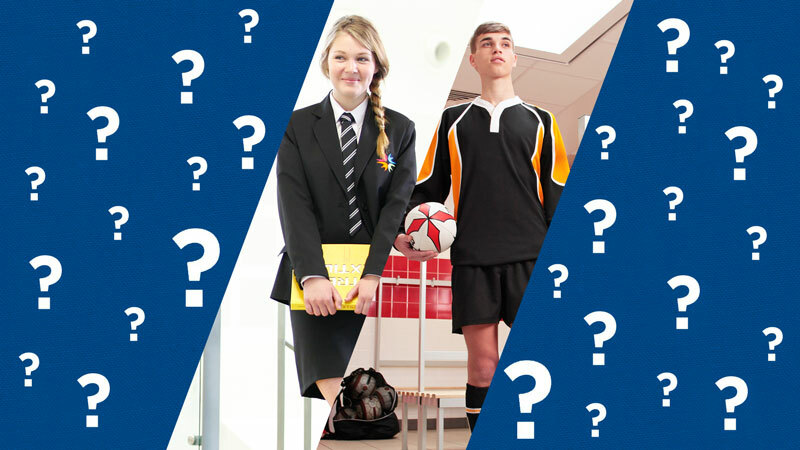 Create the right identity for your school with peace of mind about stock and delivery. 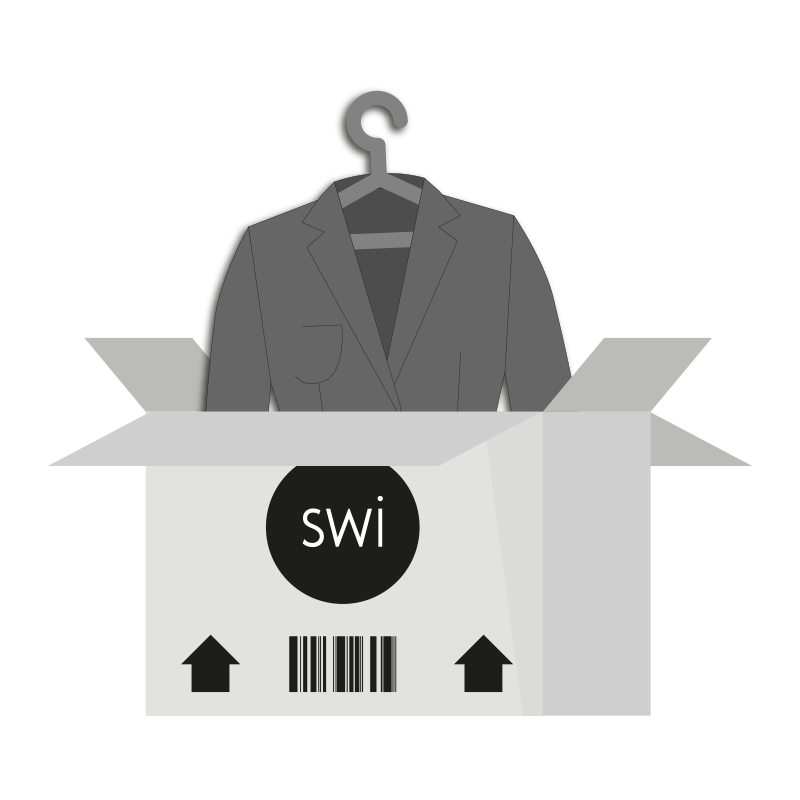 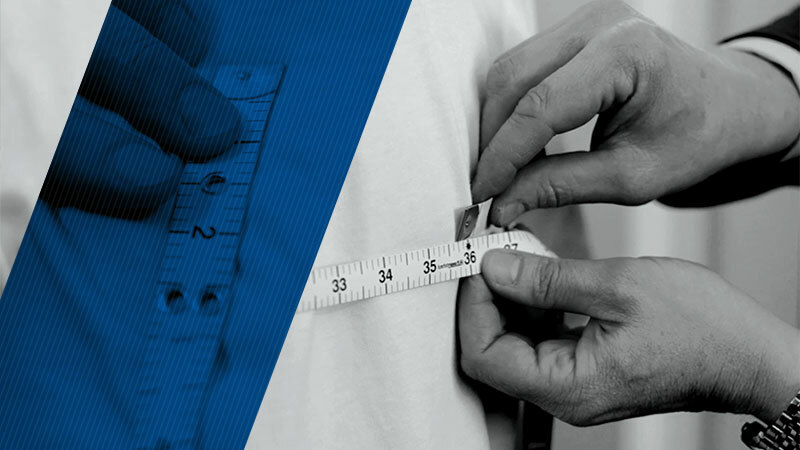 View the list of schools that can order schoolwear online from SWI. 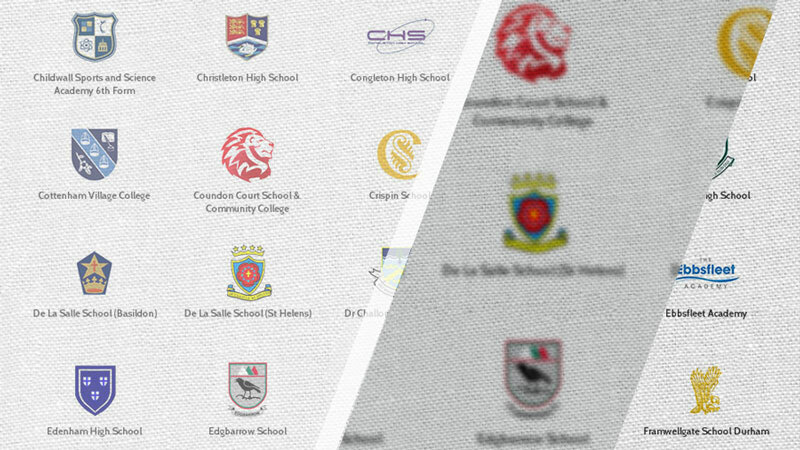 If your school is not listed, please contact them directly for more information on buying your schoolwear.